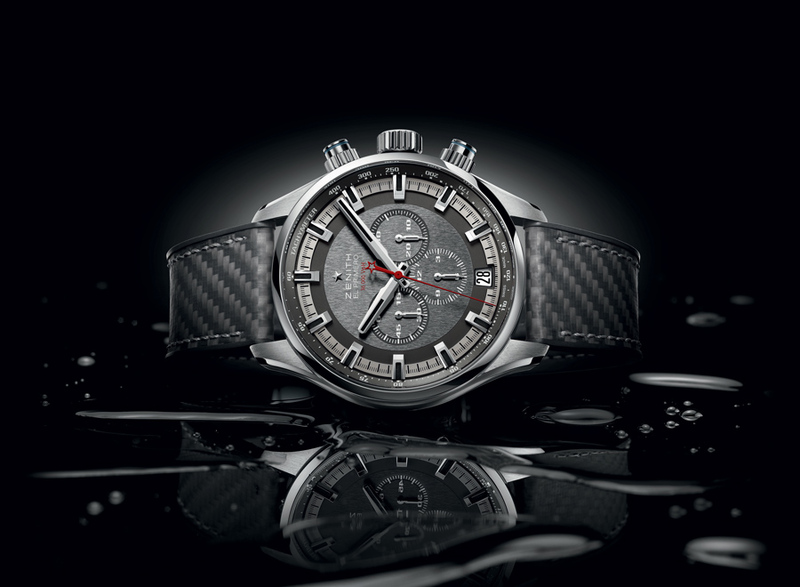 The Land Rover BAR (Ben Ainslie Racing) team is hoping to make history with its challenge of the 35th America’s Cup in Bermuda next year, and Land Rover’s watch partner Zenith has just come out with an $8,100 timepiece to add to the effort. The Land Rover BAR team will face difficulty at the 35th America’s Cup. Limited to just 250 pieces the Chronomaster El Primero Sport Land Rover BAR (somebody needs to create a nickname for this watch) featuring the watchmaker’s legendary El Primero chronograph movement beating at a cadence of 36,000 vibrations/hour. Fitted with a newly-developed strap featuring a carbon fiber coating based on that of the high-tech Land Rover BAR team boat, the case is water-resistant to 200 meters and designed to look good and work well on the high seas. This watch is limited to just 250 pieces so act fast if you’re interested. 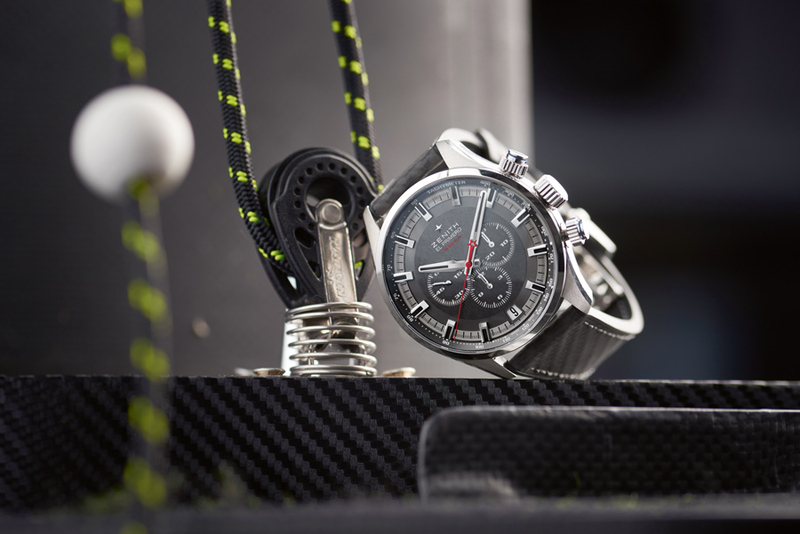 Facing off in a way are Zenith and Panerai, which signed on as a sponsor of both Oracle Team USA and SoftBank Team Japan, in addition to creating an “official watch” for the famed race, as we reported earlier this year. Who would triumph in a face-off between the Panerai Luminor 1950 Oracle Team USA 3 Days Chrono Flyback Automatic Titanio – 44mm; and the Zenith Chronomaster El Primero Sport Land Rover BAR? We’d have to give Panerai the edge as their heritage is nautical and military, versus Zenith which is more at home on dry land. However in sheer dollar terms the Panerai is also much more costly. 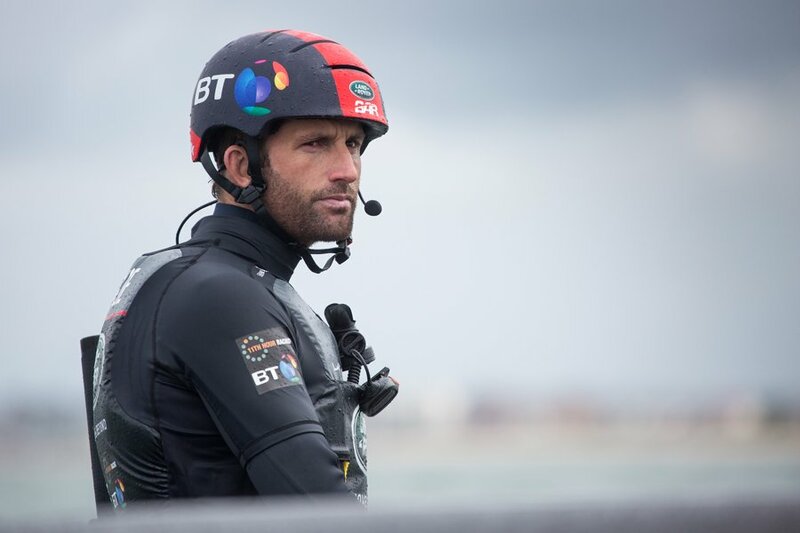 The team is lead by four-time Olympic gold medalist Sir Ben Ainslie. 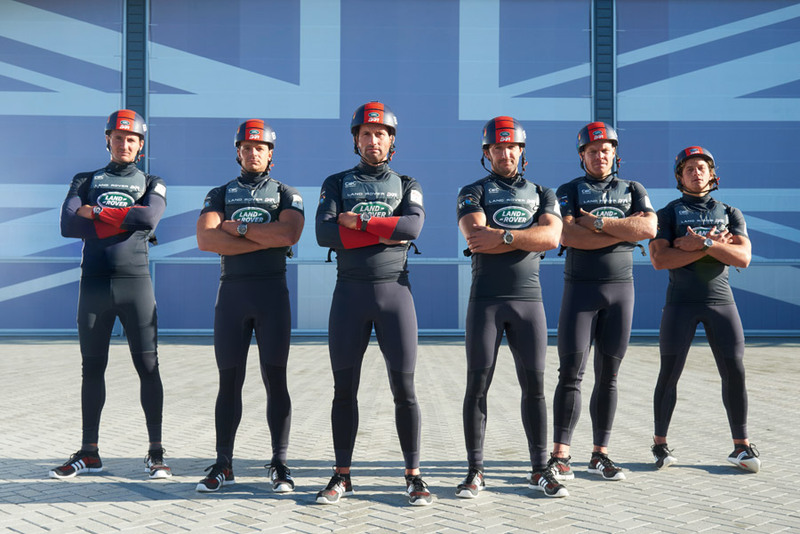 The Land Rover BAR team, which hopes to beat Oracle Team USA and bring the Cup to the UK for the first time since the race began in 1851, is helmed by four-time Olympic gold medalist Sir Ben Ainslie, who raced with the winning Oracle team in 2013. In Bermuda the 21st British Challenger for the America’s Cup will race around Bermuda’s Great Sound, sailing at speeds of up to 60 mph. The race also represents something of a contest between Land Rover and BMW, which is the technology partner of the Oracle team. Both automakers are contributing engineering and aerodynamics knowhow to their respective teams. Who has the edge with sponsorships to win the 35th America’s Cup? At some level, it is Zenith vs Panerai.